PdShred or Premier Document Shredding is the ultimate resource for secured document shredding in Tucson, Arizona. This company is distinguished from any other by being owned and operated by local retired police officers and veterans. PdShred has successfully served many AZ municipalities including Tucson since 2005. Security is the number one priority with a Certificate of Destruction held to ensure that customer information is destroyed in full compliance with FACTA and HIPAA. 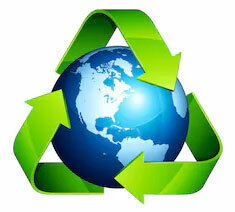 PdShred offers paper shredding in the Tucson area either within their facility or at your personal location. The company has made great strides in surpassing competitors with the implementation of grinding. Paper shredding is the most common terminology, but PdShred actually grinds documents. This process eliminates the outdated paper strip shredding that allowed documents to possibly be put back together. Grinding guarantees that documents are destroyed into the smallest bits of paper to provide ultimate security and peace of mind. Arizona mobile document shredding is part of the success of PdShred in Tucson. The company charges per pick up rather than per pound. Contact the company for a free quote regarding mobile shredding. Invoices for each customer will reflect the exact quote provided during the initial consultation. There are no additional charges such as extra fuel fees or added pick up costs. PdShred is the epitome of honesty and integrity in business. Document destruction in Tucson Arizona is the highest priority with the secure grinding process. Leaving any sort of document removal should never be left up to an employee. The risk associated without hiring a reputable document shredding company is extremely high. Furthermore, hiring Premier Document Shredding can actually offer a company at least 17% in savings in lieu of using internal sources to perform the operation. There are additional forms of saving company information such as recorded CDs, video tapes, DVDs, or X-rays. Premier Document Shredding in Tucson, Arizona has the capabilities to ensure that alternate sources of data storage are completely destroyed. Government regulations surround what information needs to be destroyed, but there are limited regulations on how the information is actually taken care of. Premier Document Shredding has internal policies to destroy information in the most safe and secure manner. 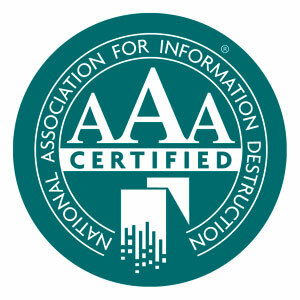 PdShred is a member of the National Association for Information Destruction while remaining abreast of the latest regulatory requirements regarding paper shredding Tucson. 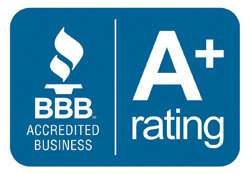 PdShred offers the best document shredding services in the Tucson area. 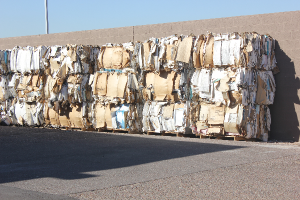 Every aspect is closely monitored including a great consideration for the environment by selling left over paper bits to Arizona paper mills to be properly recycled and transformed into commercial packaging or products. 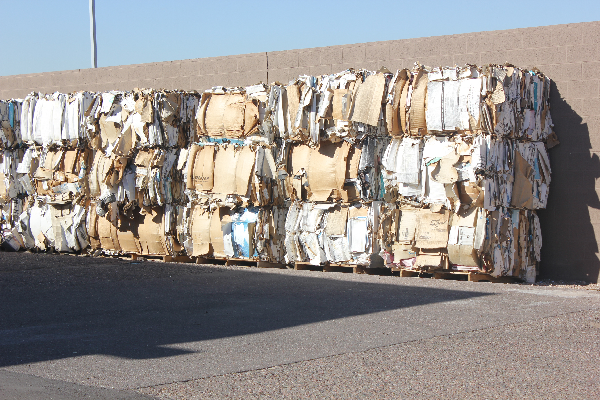 Clients can be confident that Premier Document Shredding in Tucson, AZ will be responsible, secure, and ethical in the treatment of sensitive material.